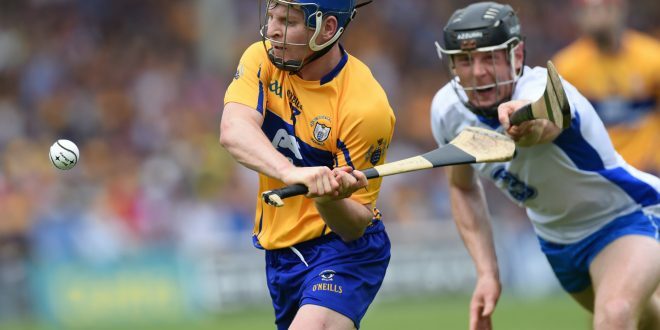 While he is adamant that he has not made any announcement as to his plans for 2017, social media is rampant this Monday morning that Podge Collins will concentrate on hurling at inter county level in 2017. “I haven’t made any announcement as my focus is on getting back to full fitness”, the Cratloe man said today. 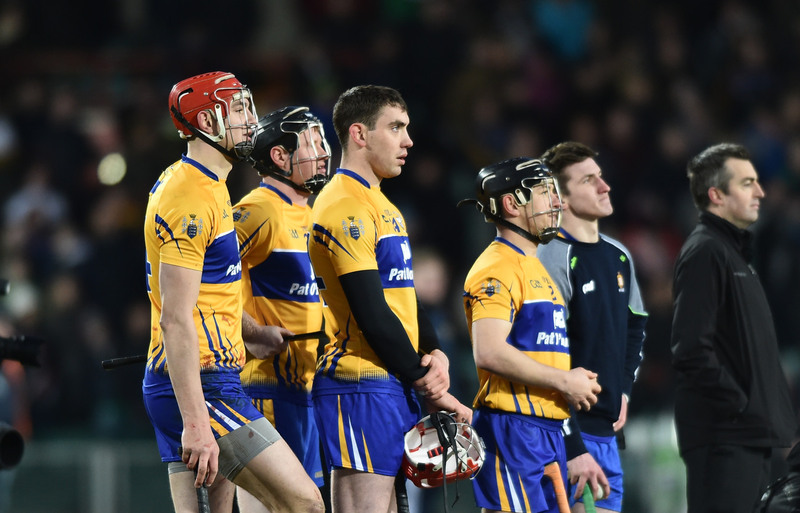 He is presently concentrating on gym work three or four nights a week and is understood to have indicated to Clare GAA officials that he will be sticking with hurling at inter county level. Some weeks ago the Bank of Ireland official confirmed that he would only be playing one code in 2017 but at the time he said he would not say which until his domestic season with Cratloe was over. 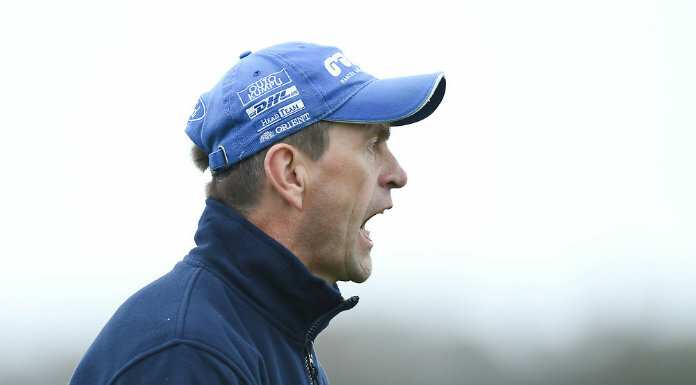 In 2015 Collins only played football at inter county level after the then Clare hurling boss Davy Fitzgerald ruled that he would not have any dual players on the squad. Fitzgerald reversed that decision at the beginning of 2016 and the Cratloe man played with both county teams and won league honours with both.